Our spray-on solution creates a permanent non-slip rug gripper backing that firmly grips to the floor. 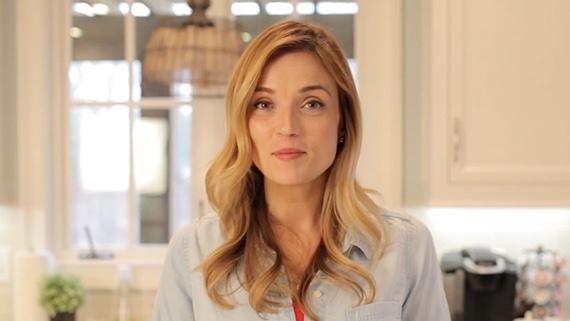 Since RugLock has no harmful chemicals, it won’t ruin your floors. Yes, even those precious hardwood floors are safe! Applied rugs can be easily peeled up for repositioning or cleaning. 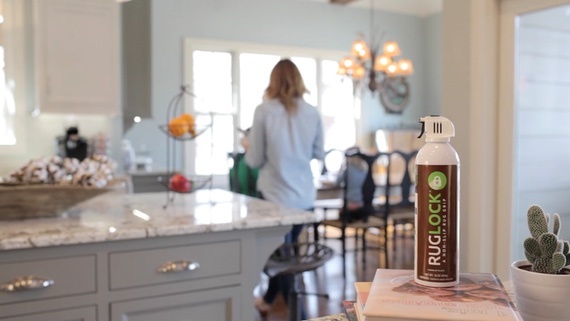 With 0.0 g/mL VOCs (Volatile Organic Compounds), non-toxic, water-based RugLock is safe to use inside your home. Your rugs will stay in place on hardwood, vinyl, tile and even carpet. You only use what you need, saving money by eliminating wasted product. Why let a loose rug ruin those special moments when RugLock is there for you? See how RugLock can keep you and your loved ones worry-free, so you can focus on the good times.